Established by Bernard Le Guédard in 1953. 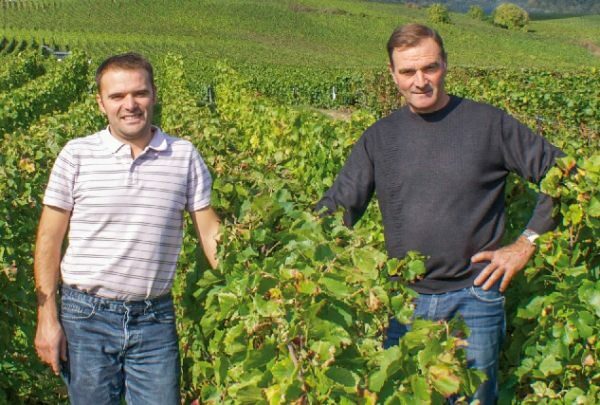 The current winemakers of this familial champagne house are José and Sébastien Sanchez (father and son). 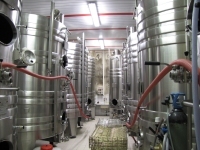 The grapes are pressed with a traditional wine press of 4000 kg. 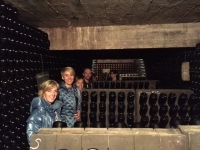 The winemakers are turning more and more towards organic champagne, which is complicated to produce. However, it brings vitality and flavor to the product and makes it more popular and very sought-after. 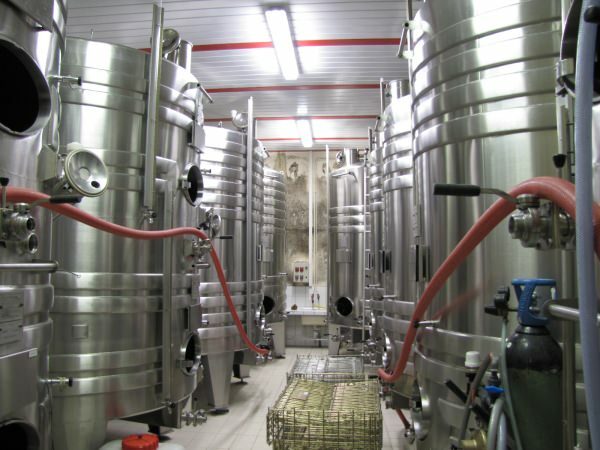 Make an appointment and the winemaker will be happy to make some time for you. You will get a tour of the domain and for a glass of bubbly afterwards you will not have to scrounge. 60% Pinot Noir and 40% Pinot Meunier that have ripened for 3 years in the cellars. This lively, fruity champagne is the perfect aperitive but is also ideal to accompany any meal. Is also available in demi-sec. 60% Pinot Noir, 20% Pinot Meunier and 20% Chardonnay. The extra dose of Chardonnay delivers a fine, delicate champagne. This exceptional blend has matured for 3 or 4 years in the cellar. Out of respect for the traditional method, the Rosé has been produced ‘par macération’. 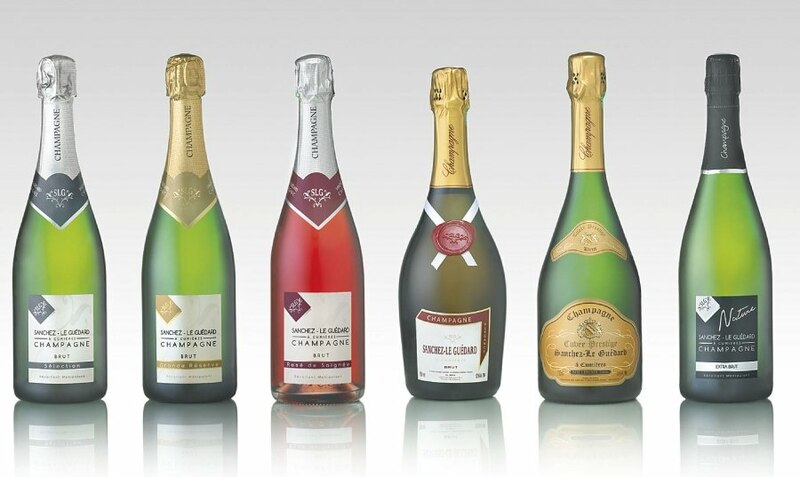 The Rosé is a dark red champagne with rich aromas of cherry, raspberry and black berry. You can leave his 100 % Pinot Noir par macération in your cellar for a few years. Drink it young at 8° C or enjoy it after 5 years at 10° C.
This Rosé de Saigné goes perfectly with strong cheeses, fowl and beef. This mineral Blanc de Blancs is exclusively made of Chardonnay from the grand-cru vineyards of Oger. Thanks to a maturing process of five years in the cellars all the noble characteristics of the Chardonnay come out well. A beautiful cuvée to celebrate the big moments of life. 50% Chardonnay that delivers the the mineral freshness and 50% Pinot Noir that gives it body and roundness. 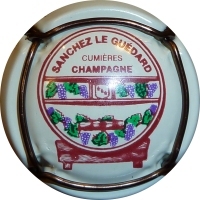 This champagne is the reflection of an exceptional harvest year after a period of 5 years of maturation. Uncork it at very special occasions. If I hadn’t been a winegrower … I would like to be one. A superb champagne maker … Passionate and impatient to discover what nature has to offer. The vineyard I would like to own … Some parcels in Burgundy. 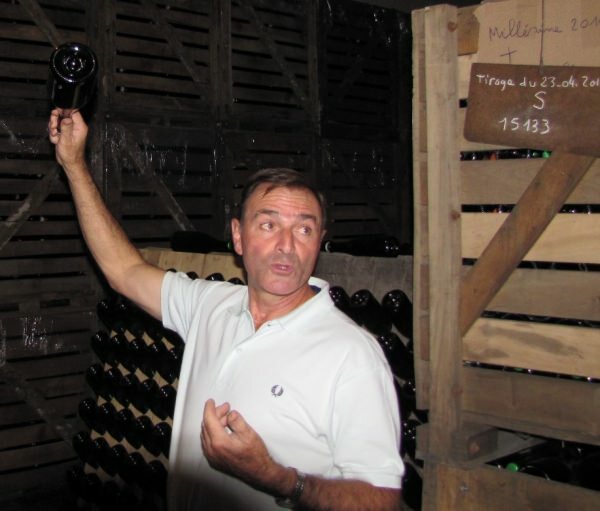 My favourite wine … Nuits-Saint-Georges. My favourite season... Autumn, because of the harvest. Then we know the result of year of hard work.